Launched by Mike Carroll and Rick Howard in '99, they set out to make shoes that they, themselves, could skate using the same principles that started the Girl/Chocolate empire. 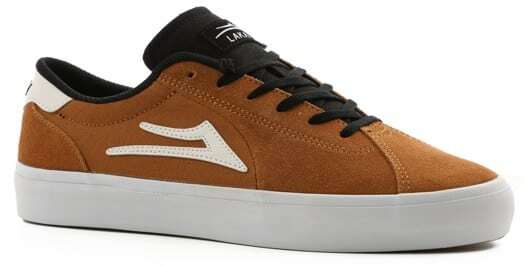 Buy Lakai shoes online now at Tactics Board Shop! 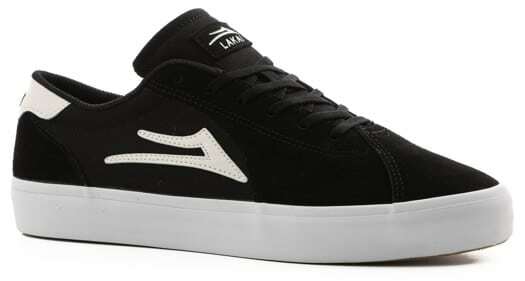 Tactics is an authorized online Lakai dealer and carries the latest Lakai shoes, shirts, hats, Lakai hoodies and jackets. Real-time inventory, fast delivery and no sales tax at Tactics Board Shop.